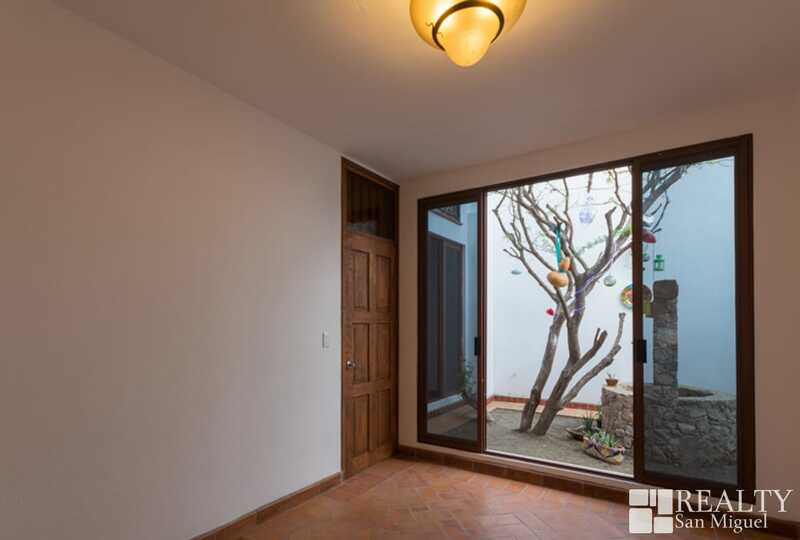 It is located very close to the new Parque Corazón, in Montes de Loreto just 10 minutes from Fabrica La Aurora and 20 minutes to Centro. 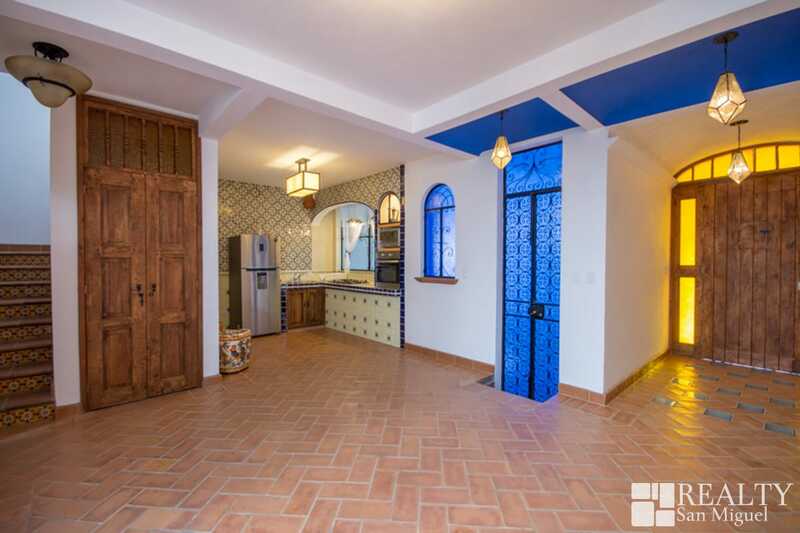 Colonial style, surrounded by windows that allow natural light, 5 bedrooms – each with its bathroom – beautiful kitchen, laundry room, large terrace on the roof with views of the Parroquia and its charming interior patio – the heart of the House- with a beautiful Huizache, make this property a perfect home for large families or for those who want to invest in a small hotel B&B or rent individual rooms in Airbnb. 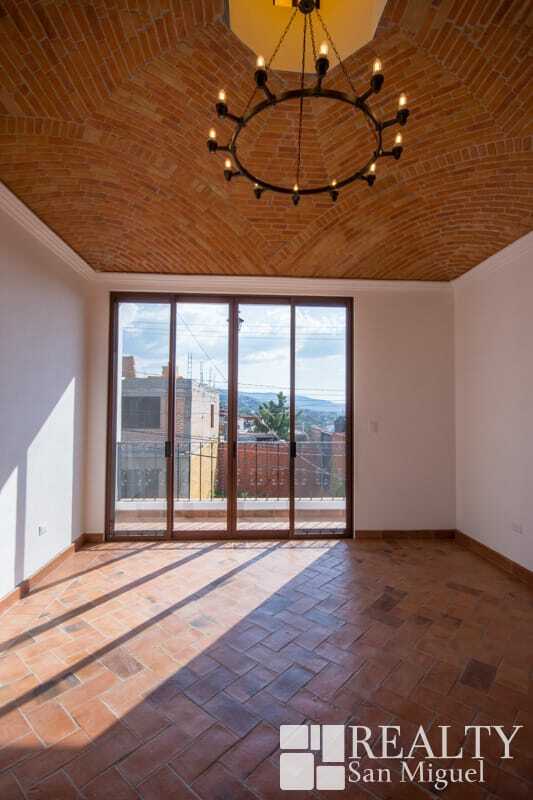 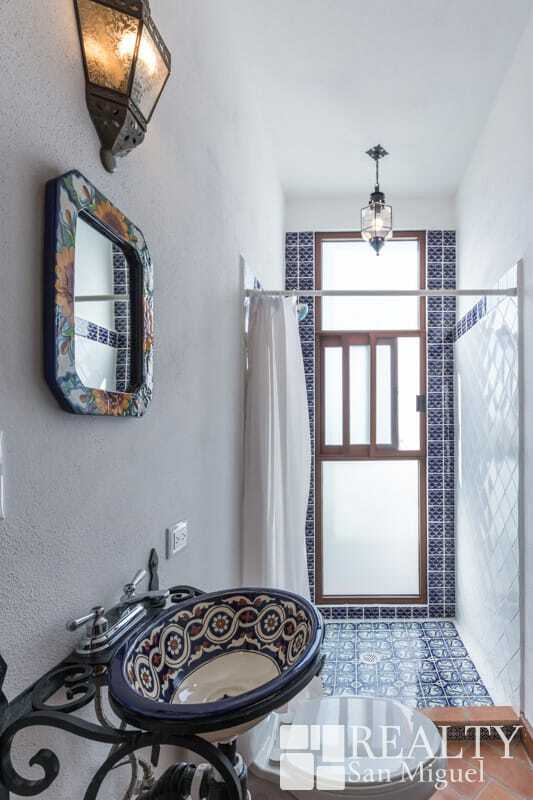 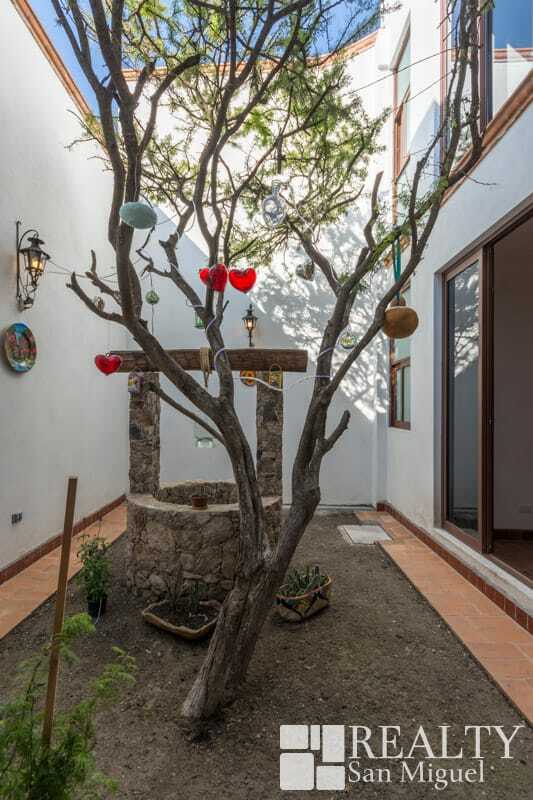 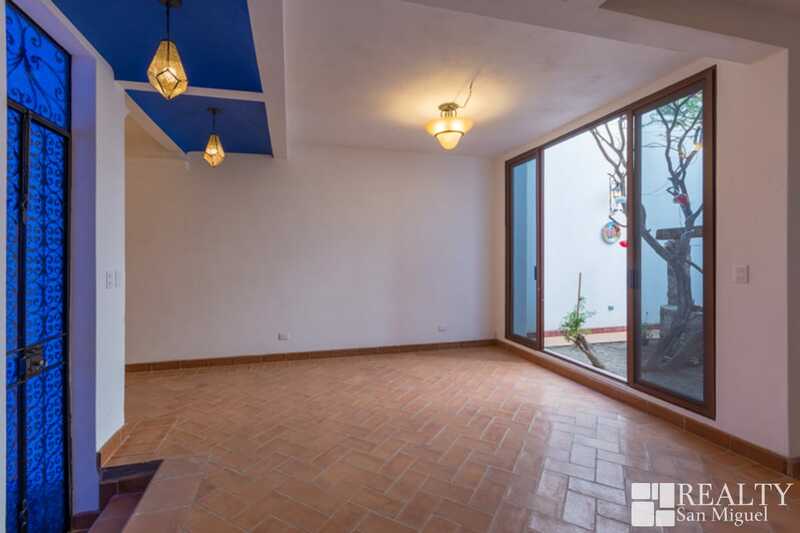 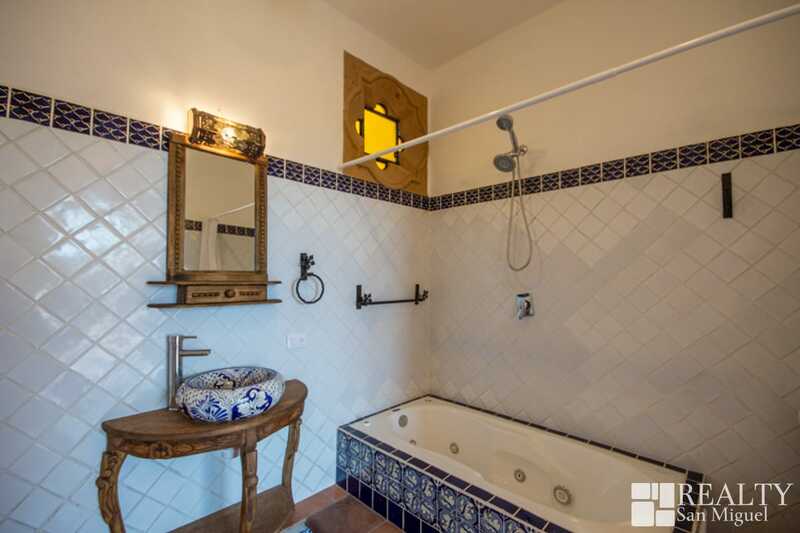 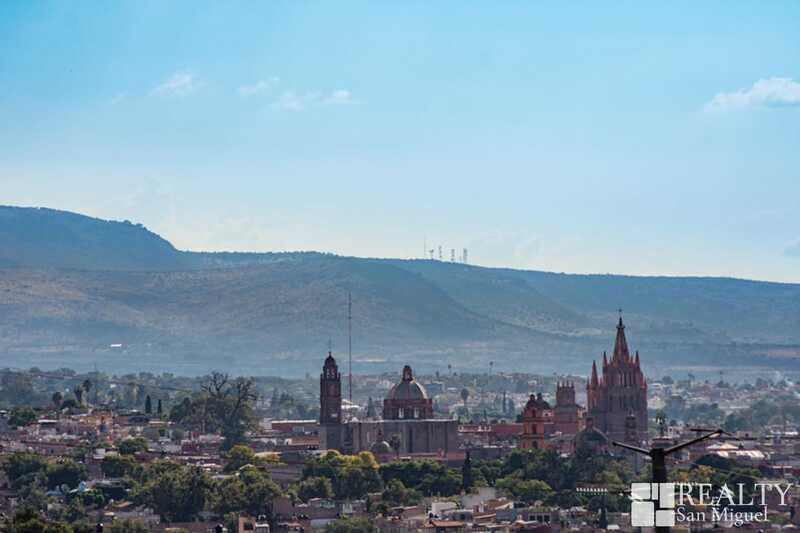 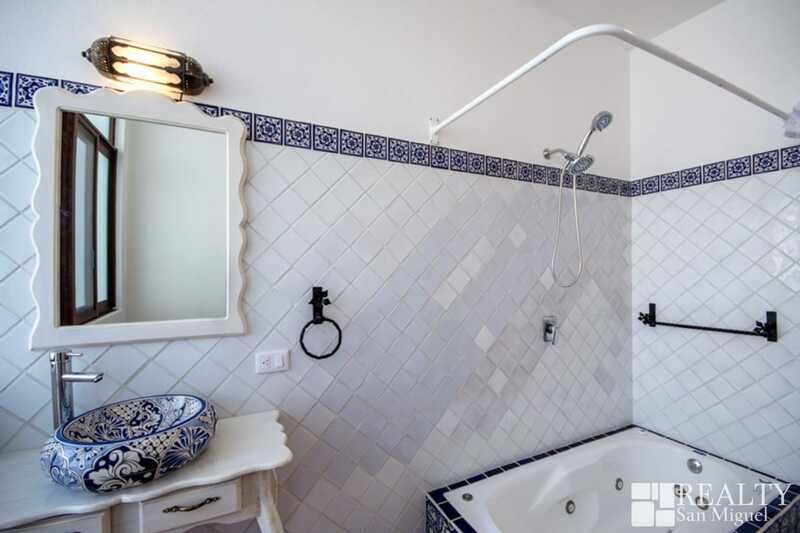 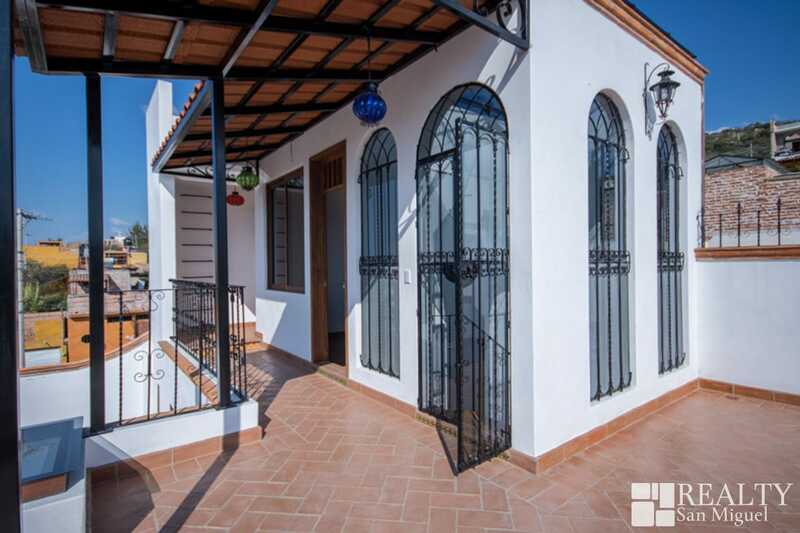 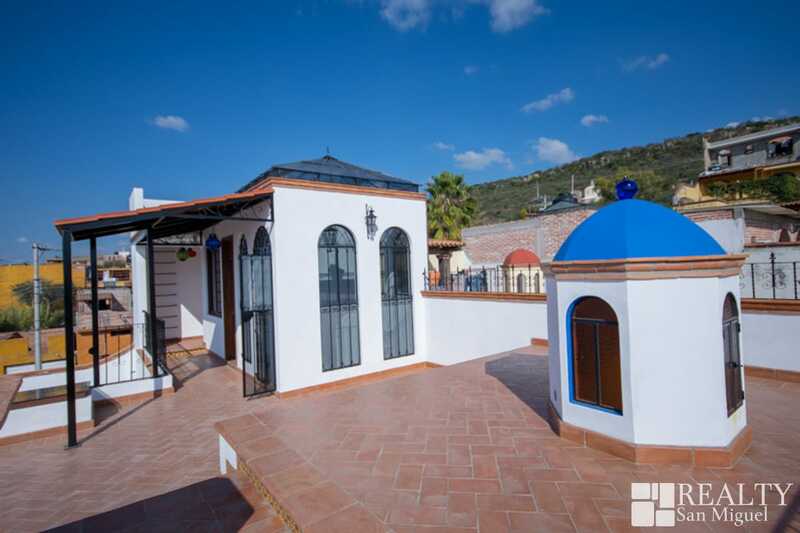 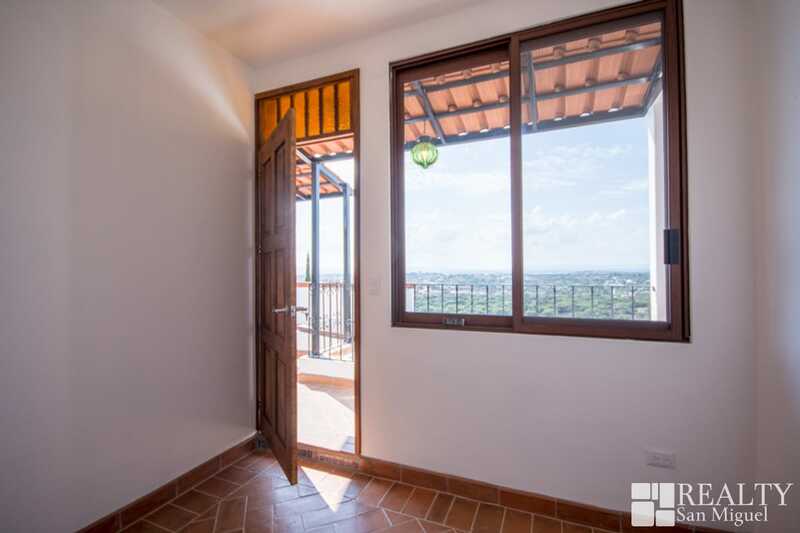 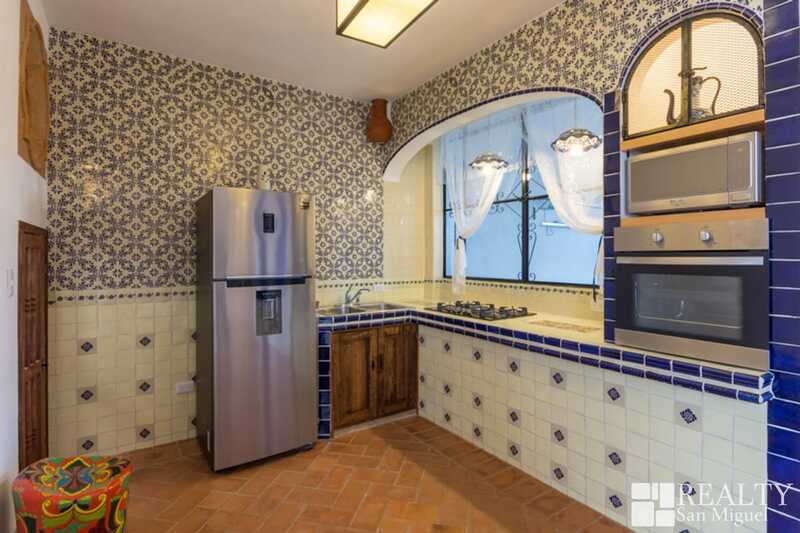 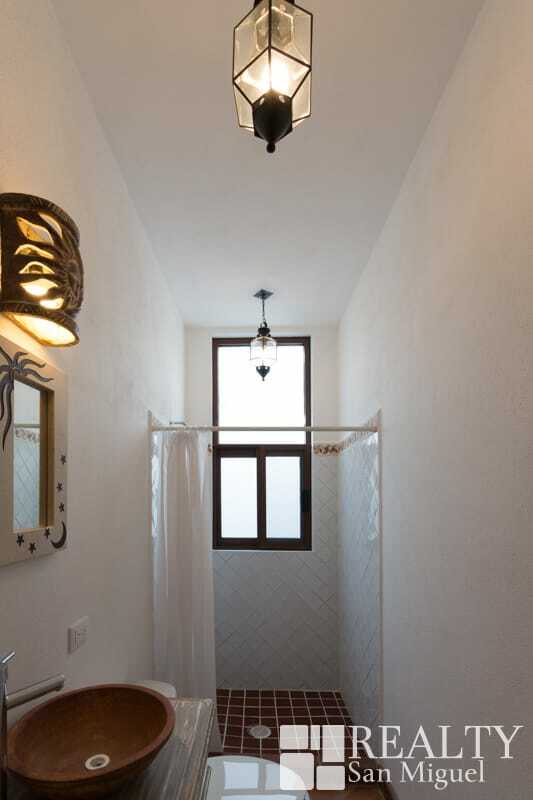 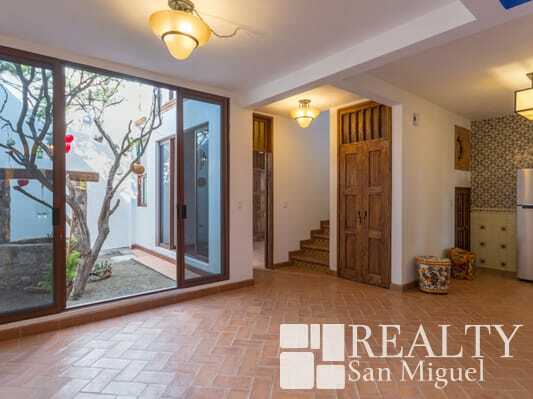 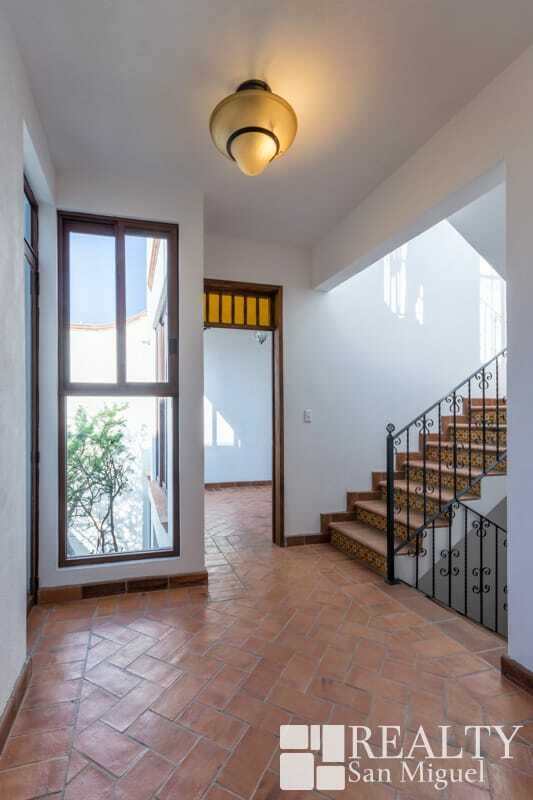 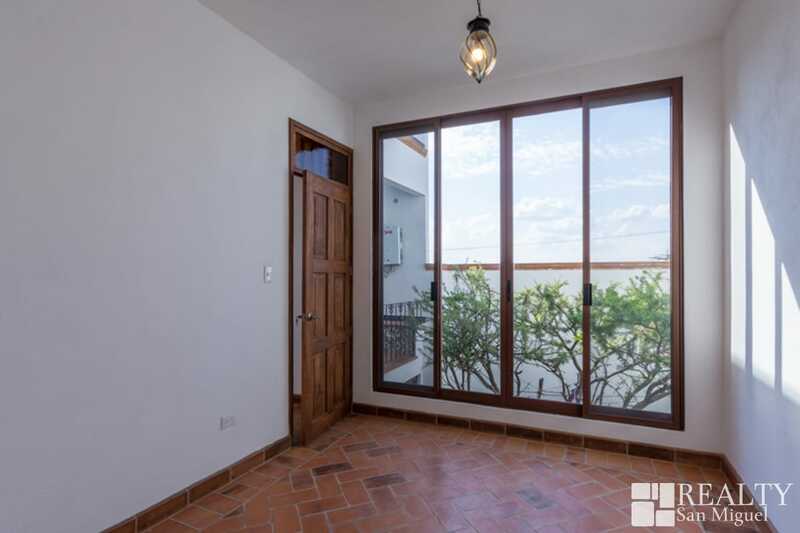 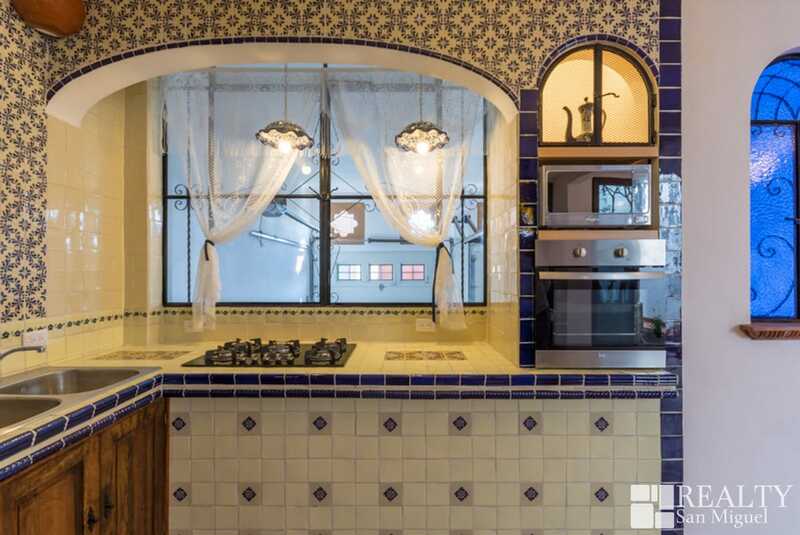 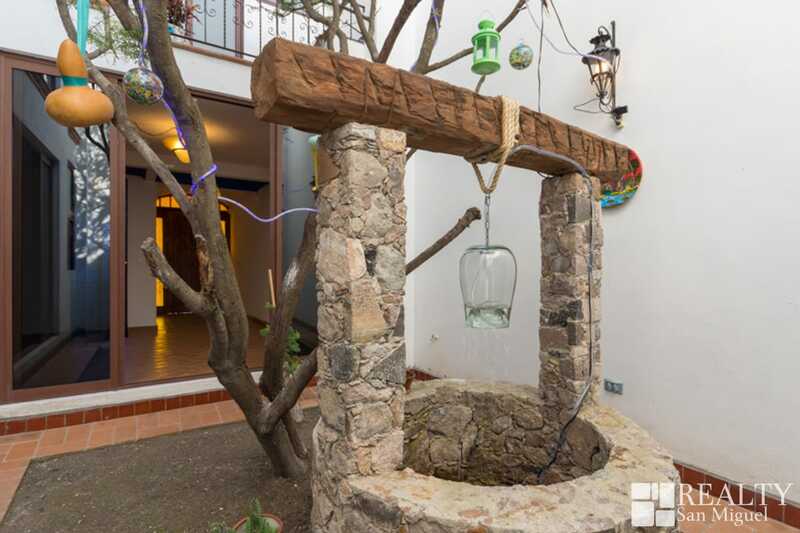 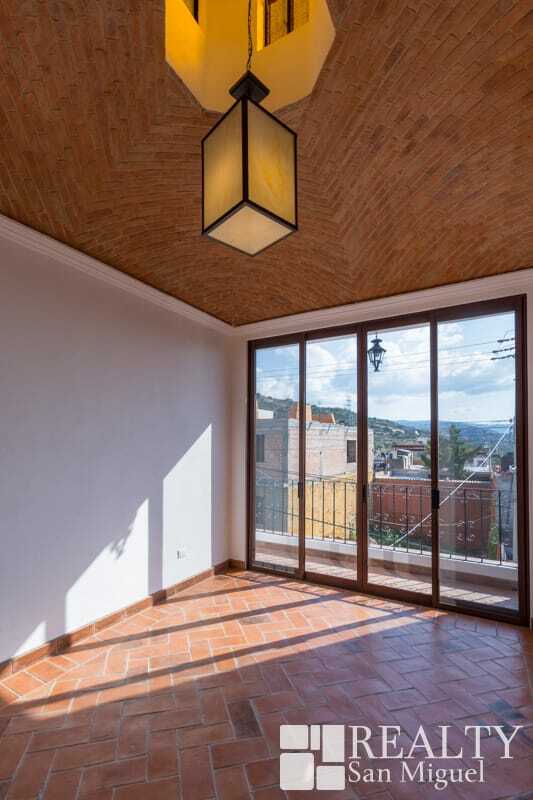 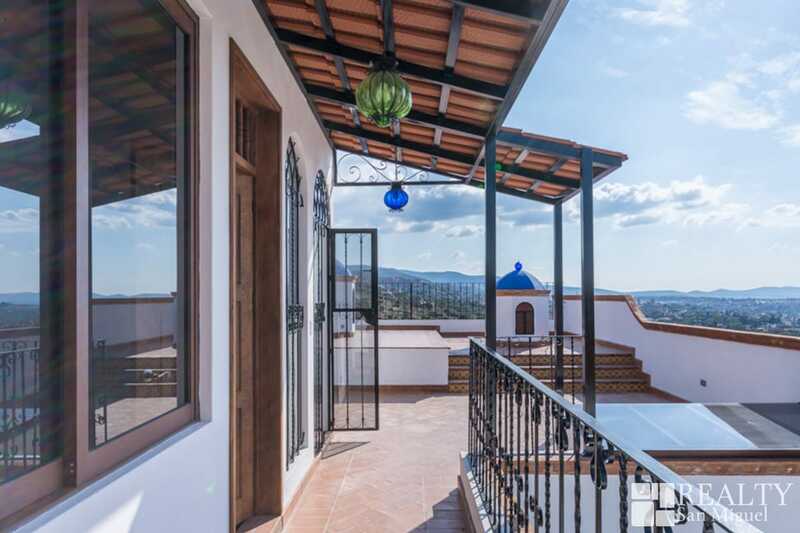 “Casa-hotelito Huizache” is a great opportunity for investment in San Miguel de Allende. 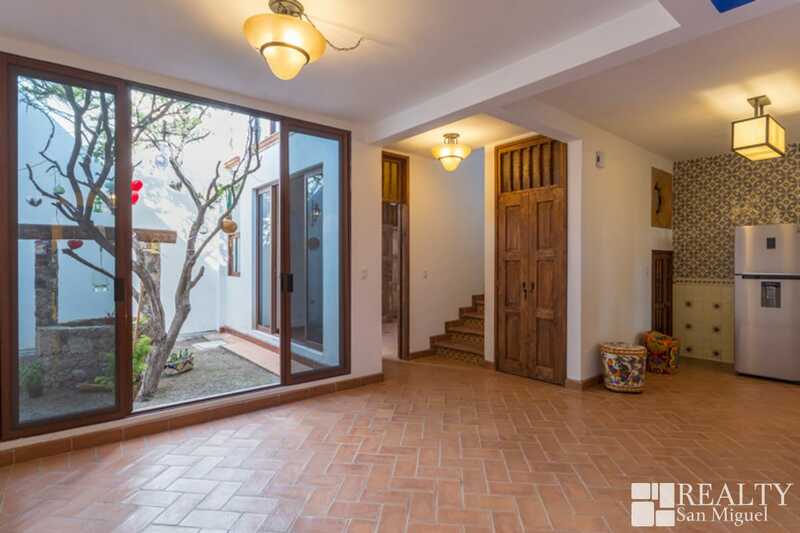 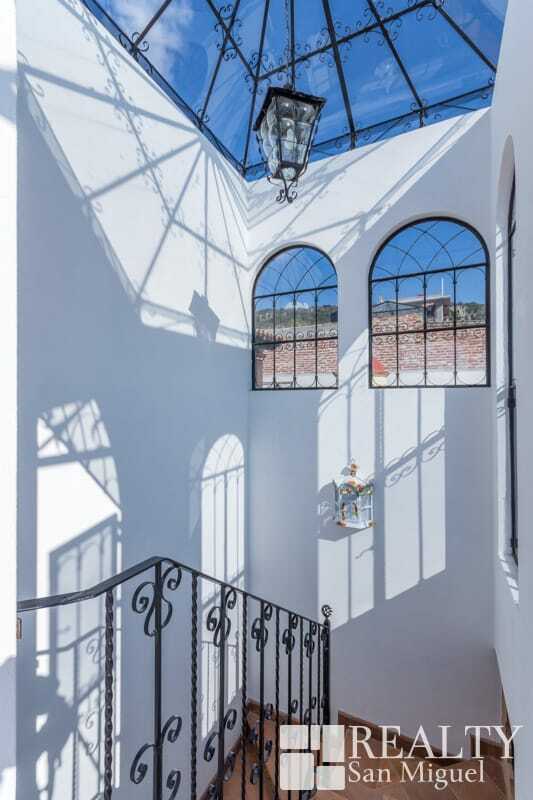 Recently built, the house was planned to bring best diversity and advantage to whom wanted to invest in San Miguel de Allende.